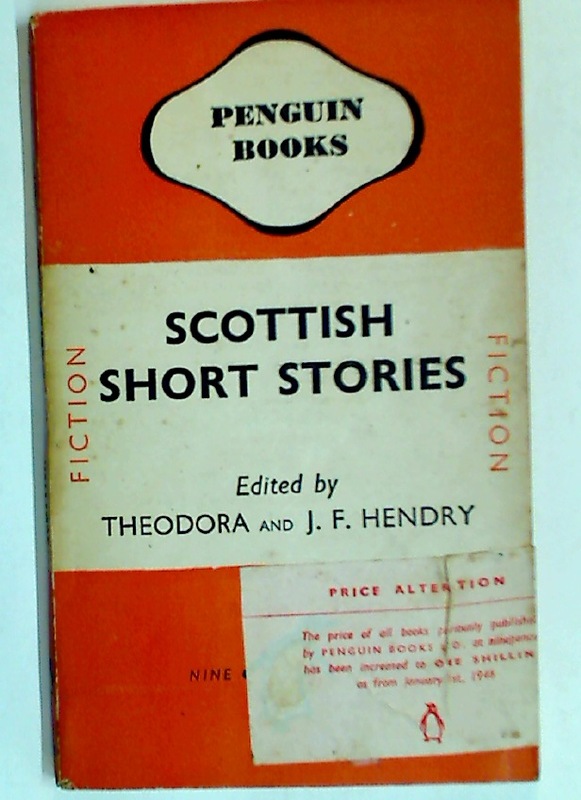 Gwen Raverat. Friends, Family and Affections. 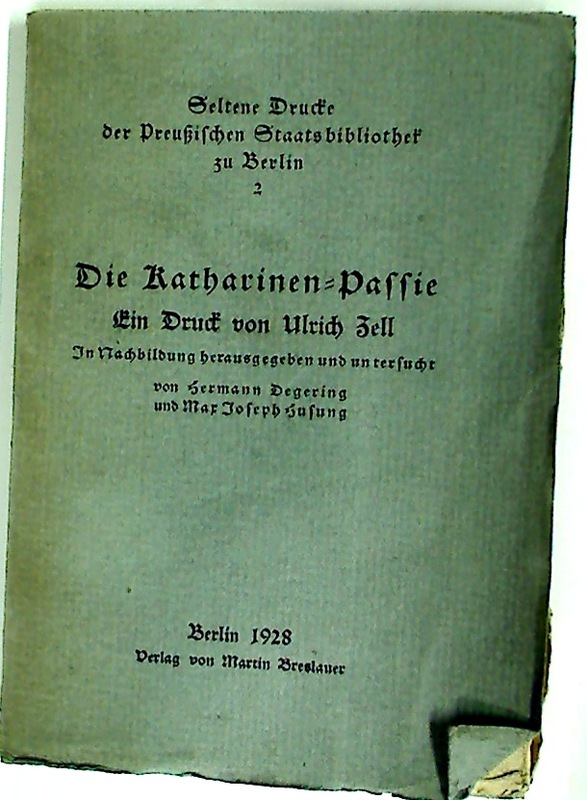 Die Katharinen-Passie. 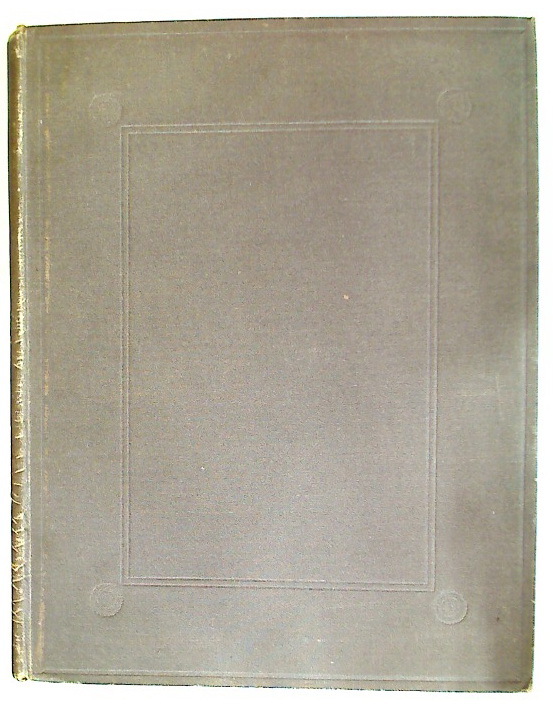 Ein Druck von Ulrich Zell. 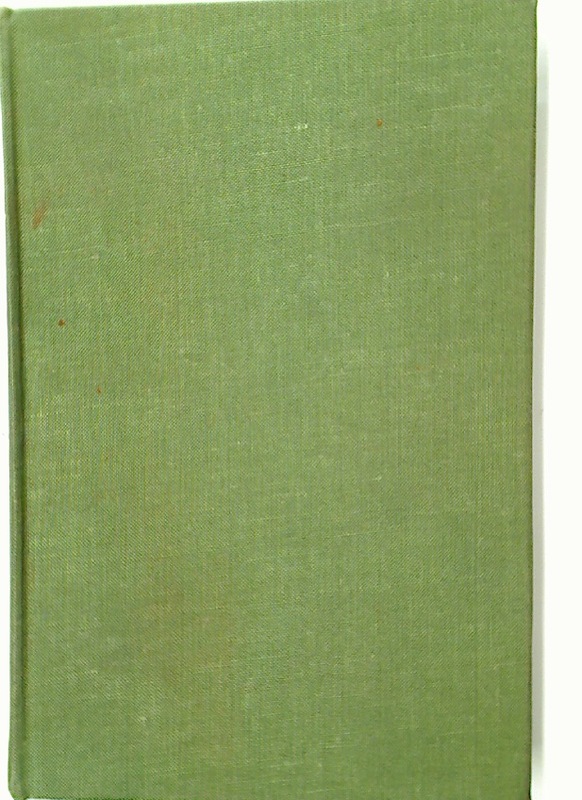 In Nachbildung herausgegeben und untersucht von Hermann Degering und Max Joseph Husung. 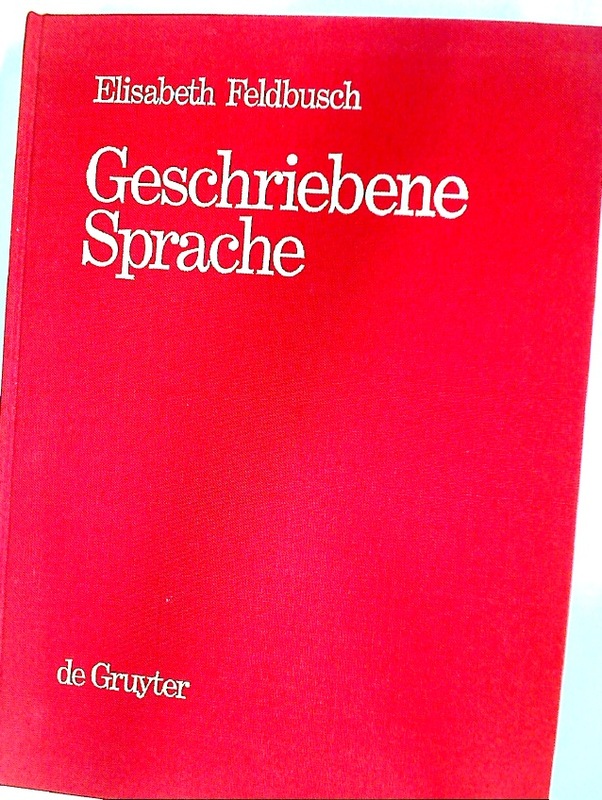 Geschriebene Sprache: Untersuchungen zu ihrer Herausbildung und Grundlegung ihrer Theorie. 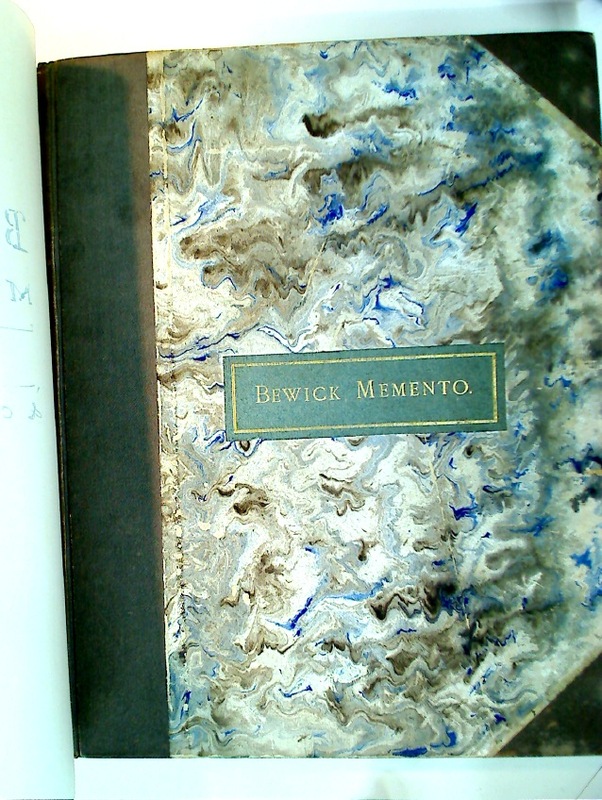 Bewick Memento: Catalogue with Purchasers' Names and Prices Realised of the Scarce and Curious Collection of Books, Silver Plate, Prints, Pictures, Wood Blocks, Copper Plates, and Bewick Relics, etc., Sold by Auction at Newcastle-upon-Tyne, 1884. 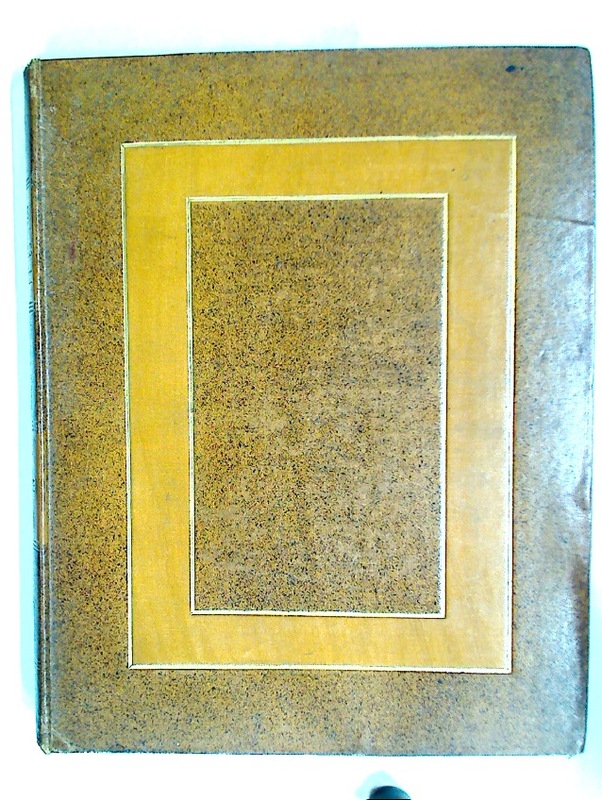 Notes by F G Stephens on a Collection of Drawings and Woodcuts by Thomas Bewick, exhibited at the Fine Art Society's Rooms, 1880. 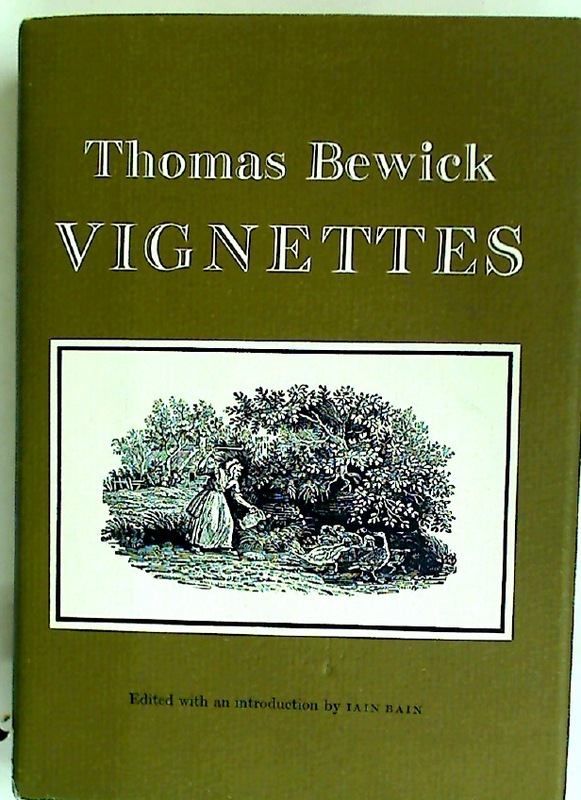 Thomas Bewick Vignettes, Being Tail-Pieces Engraved Principally for His General History of Quadrupeds & History of British Isles. 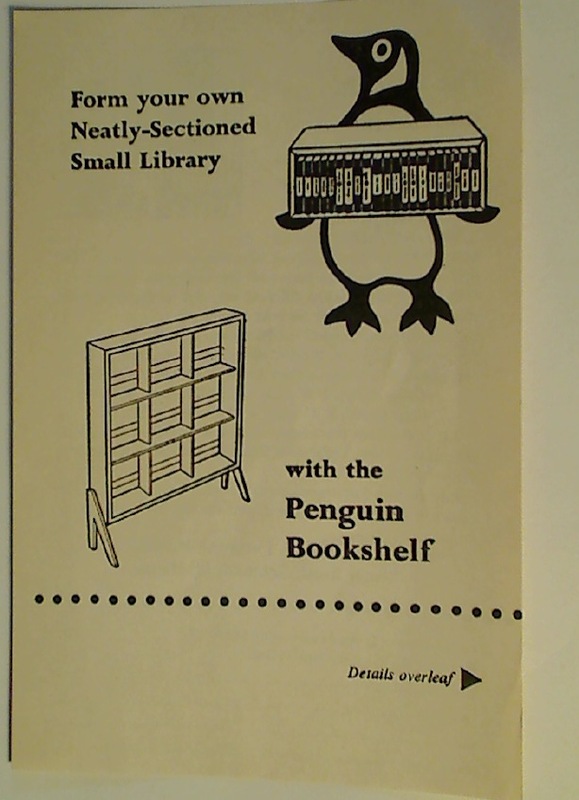 The Bewick Collector. 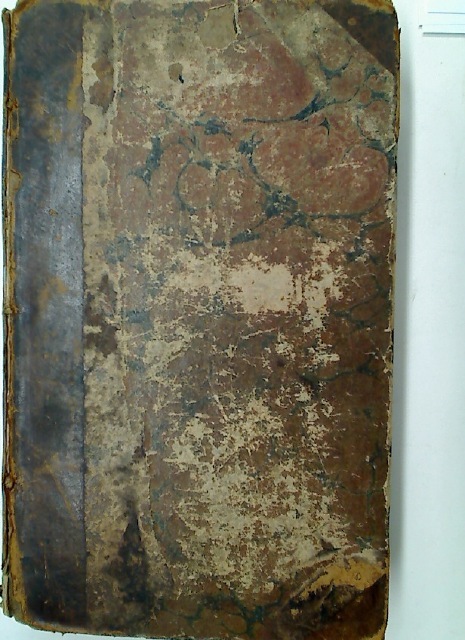 A Descriptive Catalogue of the Works of Thomas and John Bewick. 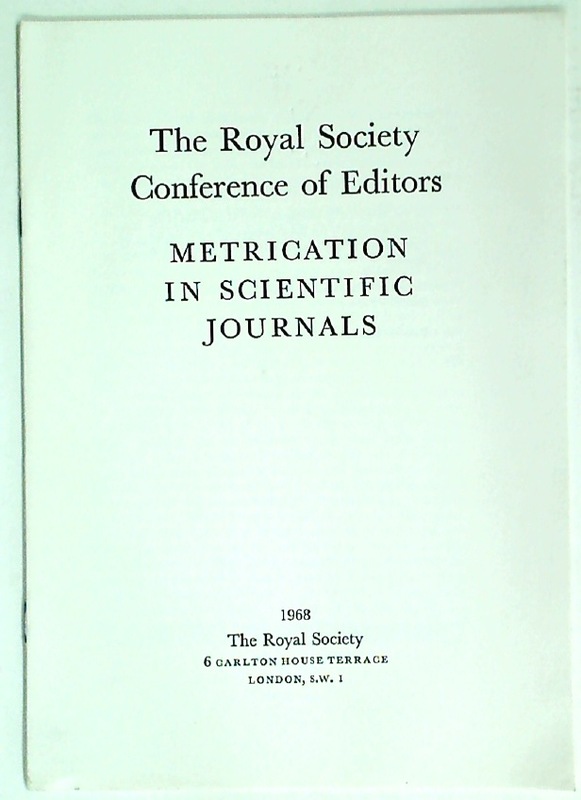 Supplement Volume. 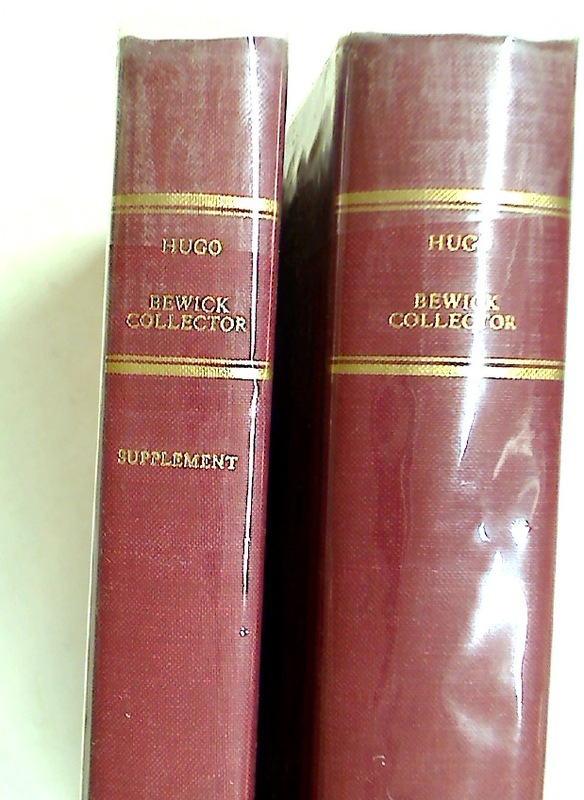 The Bewick Collector. 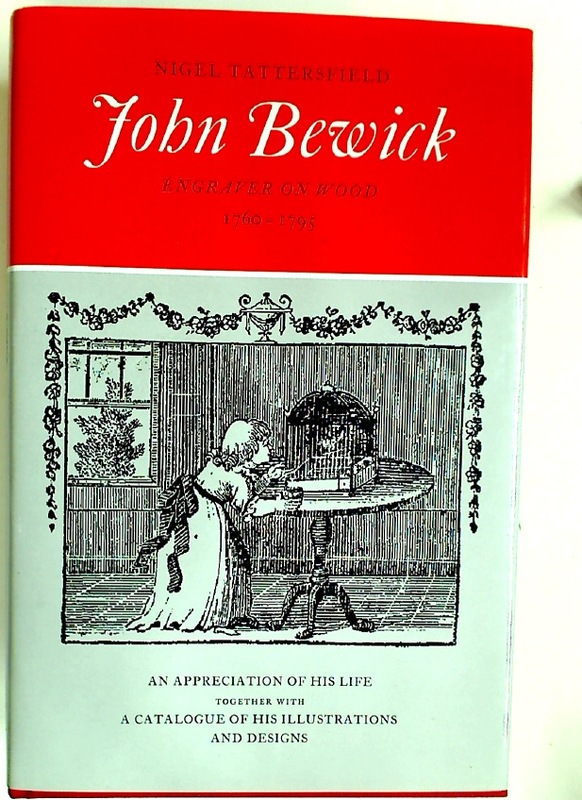 A Descriptive Catalogue of the Works of Thomas and John Bewick. 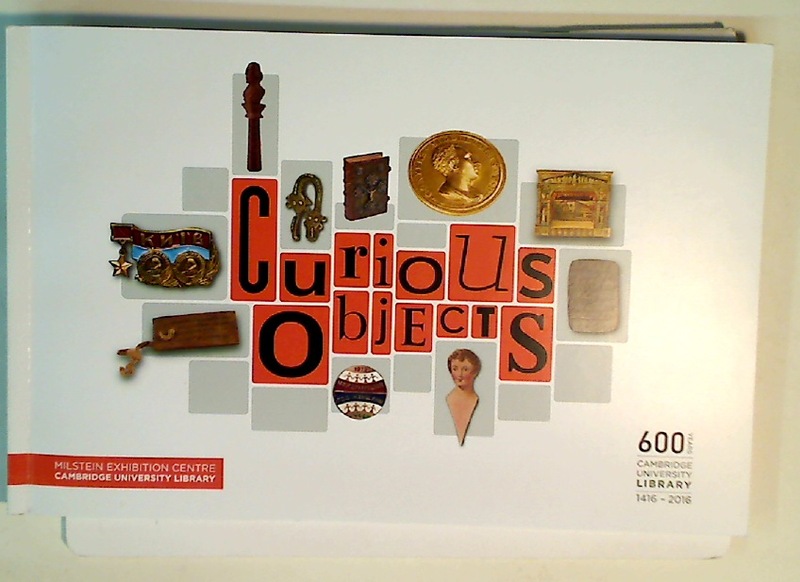 Complete Set. 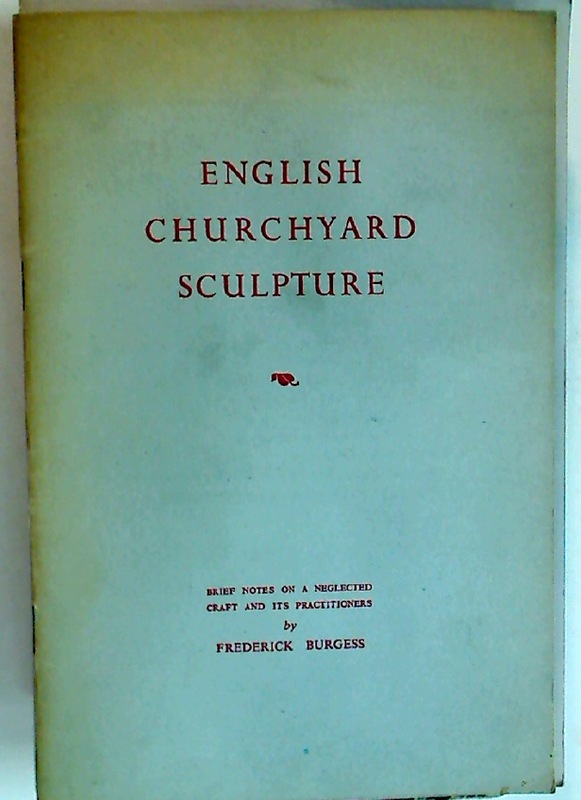 English Churchyard Sculpture : Brief Notes on a Neglected Craft and its Practitioners. John Bewick: Engraver on Wood, 1760 - 1795. 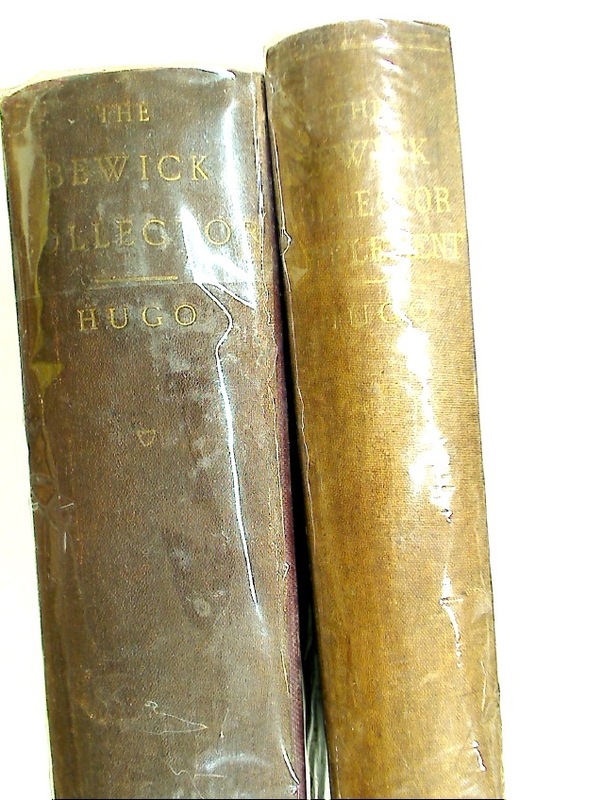 The Bewick Collector. 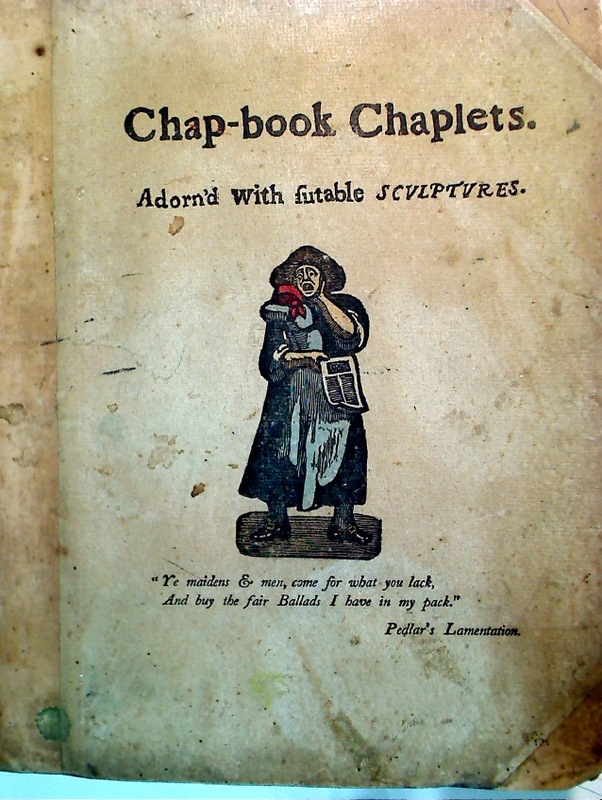 A Descriptive Catalogue of the Works of Thomas and John Bewick. The Imprint. 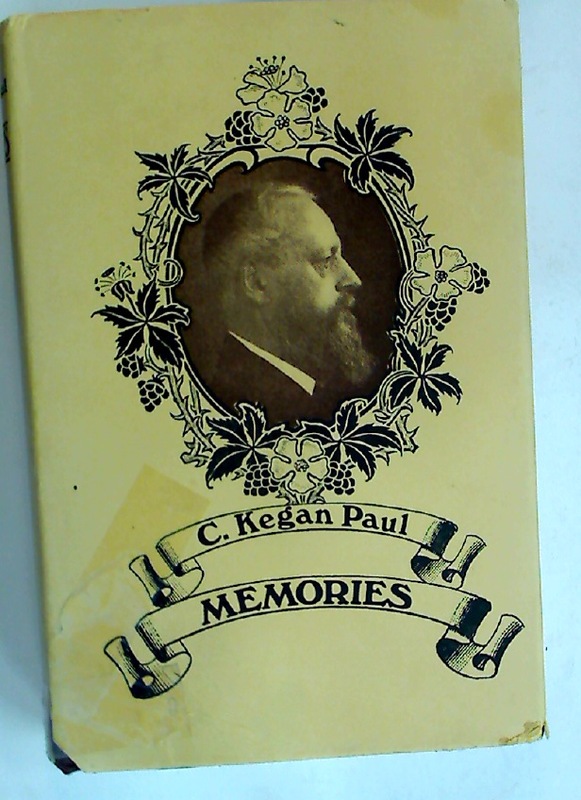 Volume 2, 1913. From Old Stencils to Silk Screening. Street Corner. 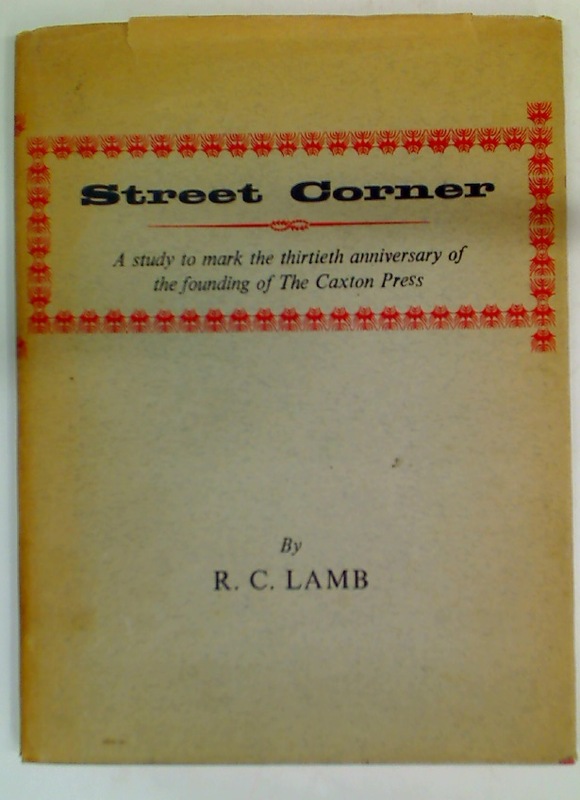 A Study to Mark the Thirteenth Anniversary of the Founding of the Caxton Press. 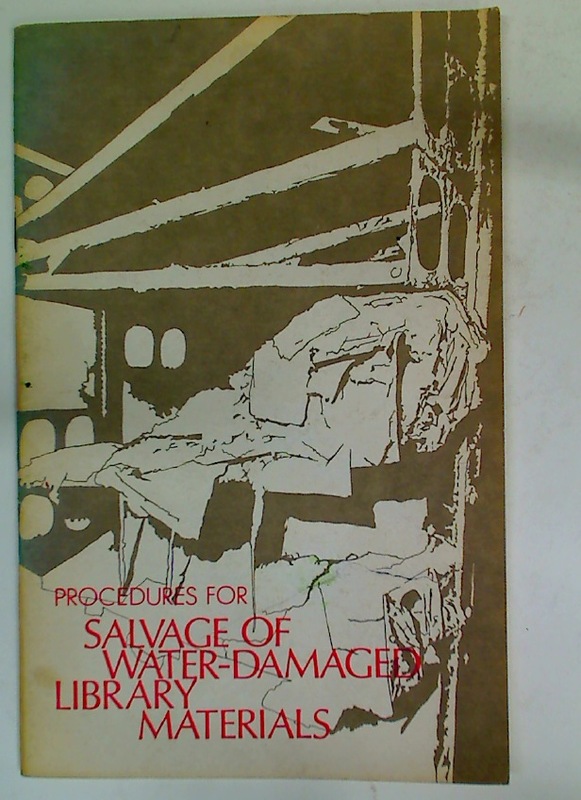 Procedures for Salvage of Water-Damaged Library Materials. 'Japonisme' and Whistler. 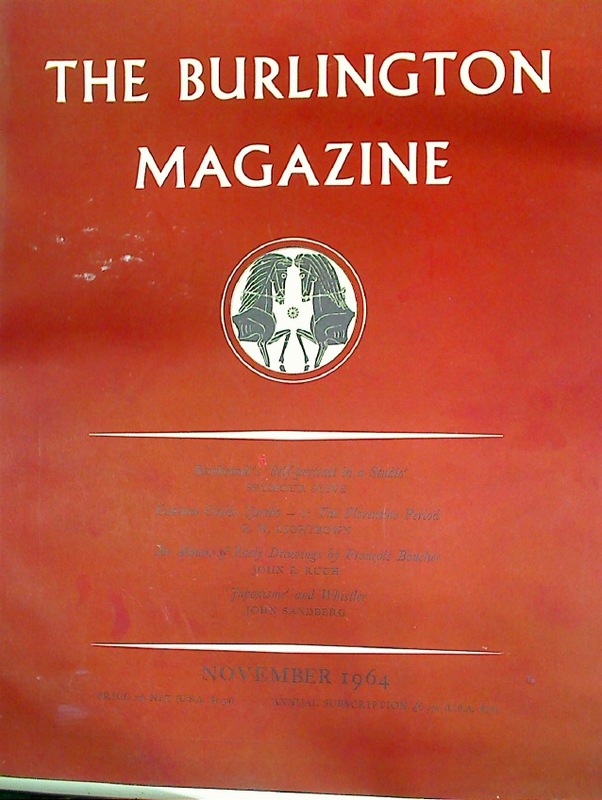 Essay in Burlington Magazine, November 1964. 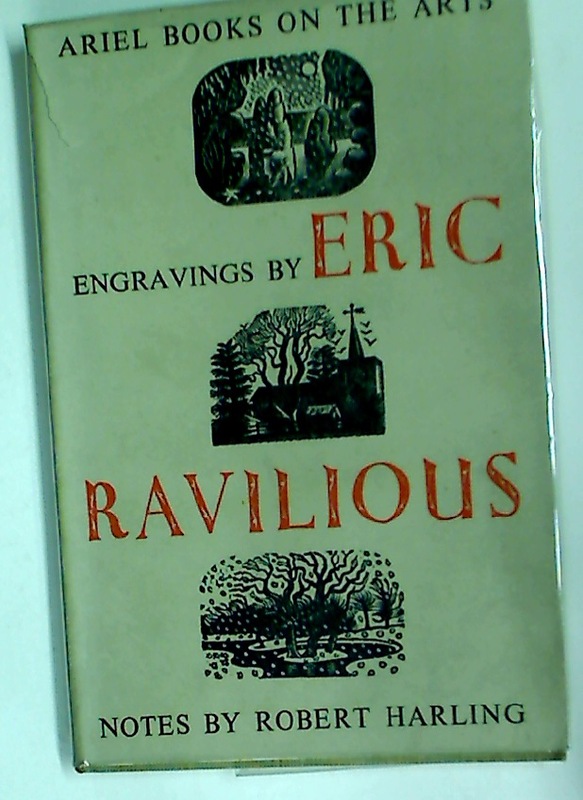 Engravings by Eric Ravilious. 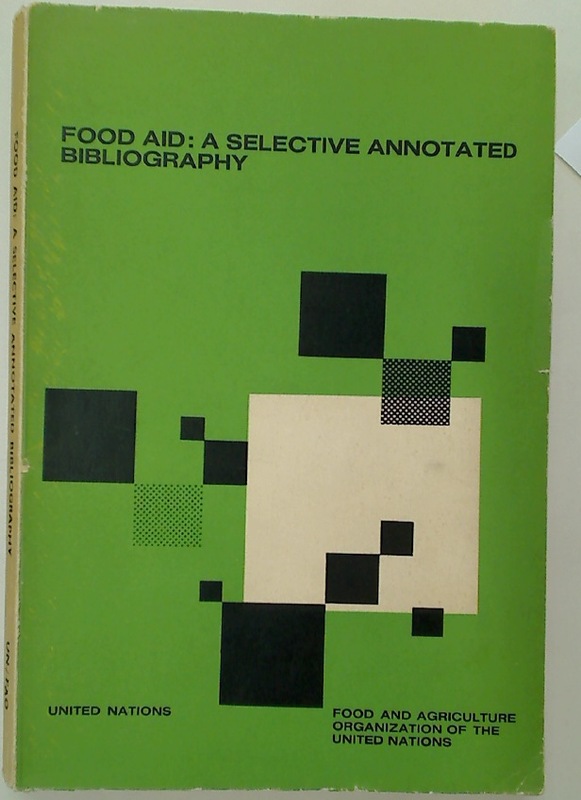 Notes by Robert Harling. 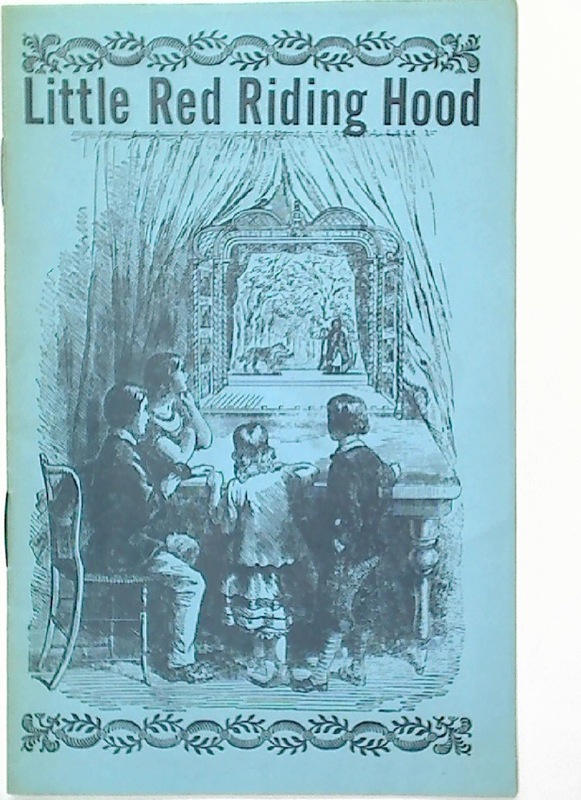 Ariel Books on the Arts. 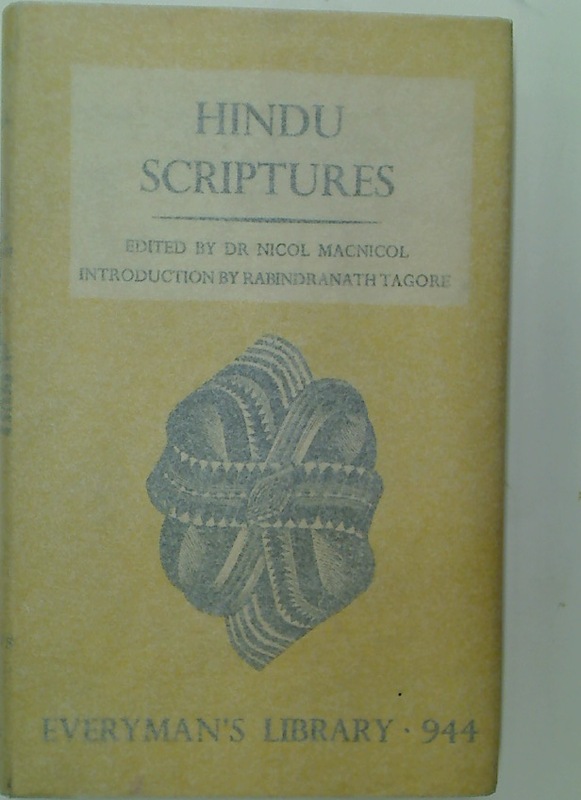 Hindu Scriptures. Hymns from the Rigveda. Five Upanishads. 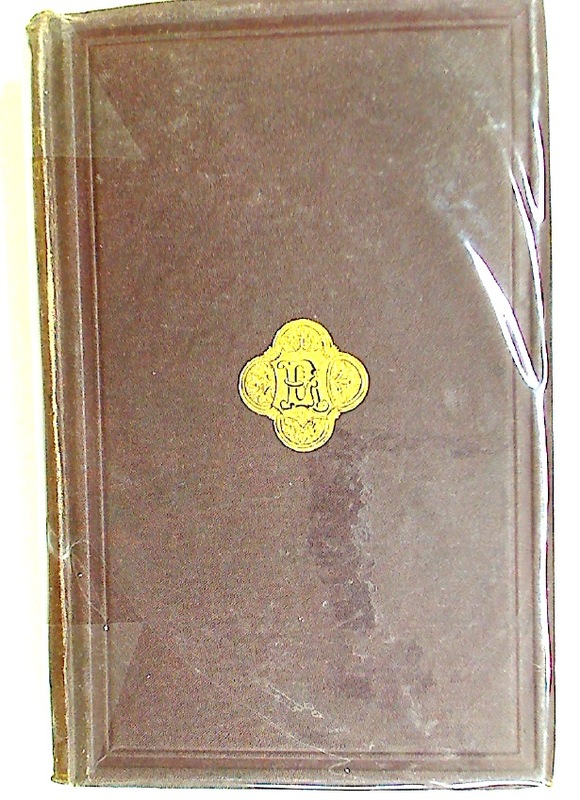 The Bhagavadgita. 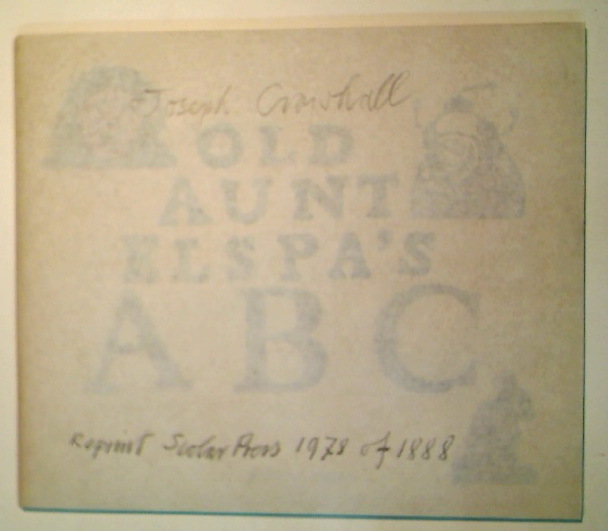 The History and Fables of Aesop. 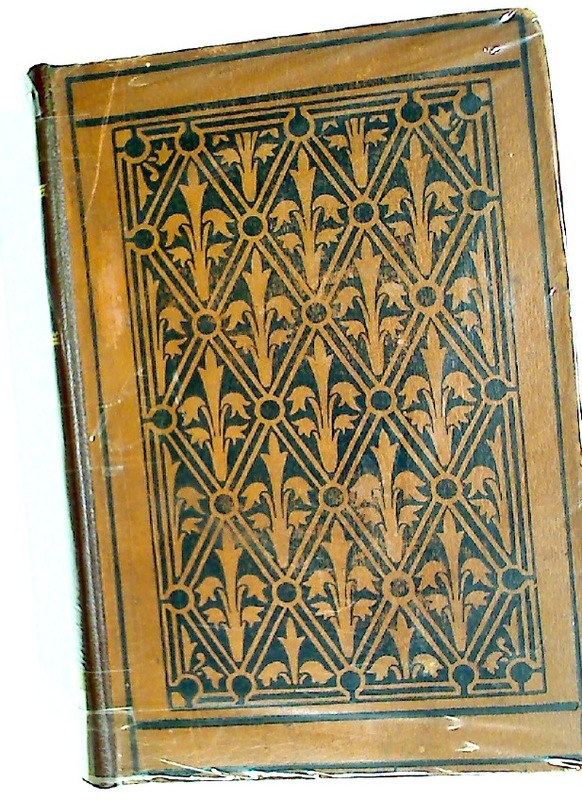 Translated and Printed by William Caxton. 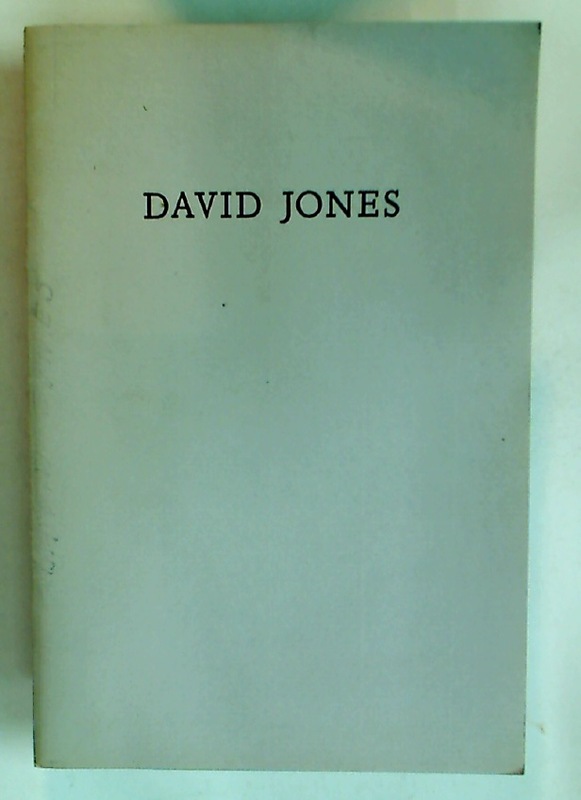 Reproduced in facsimile from the copy in the Royal Library, Windsor Castle. 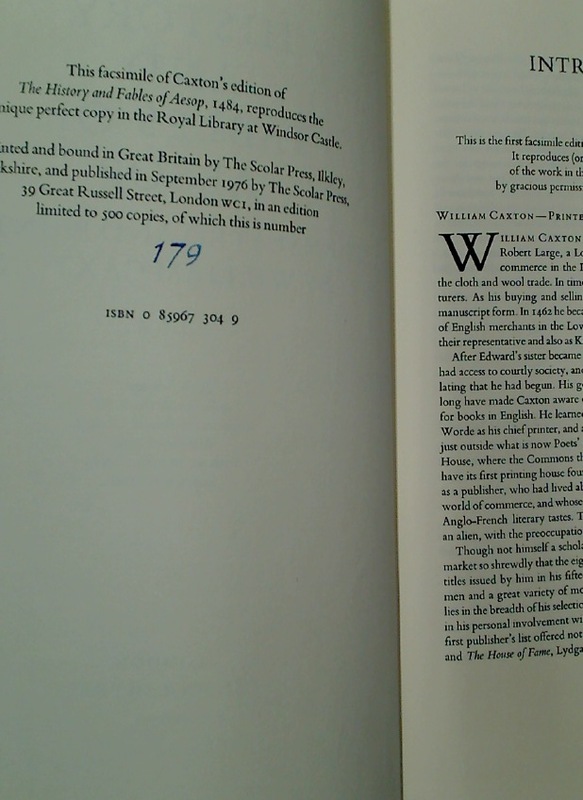 The Biography and Typography of William Caxton, England's first Printer. 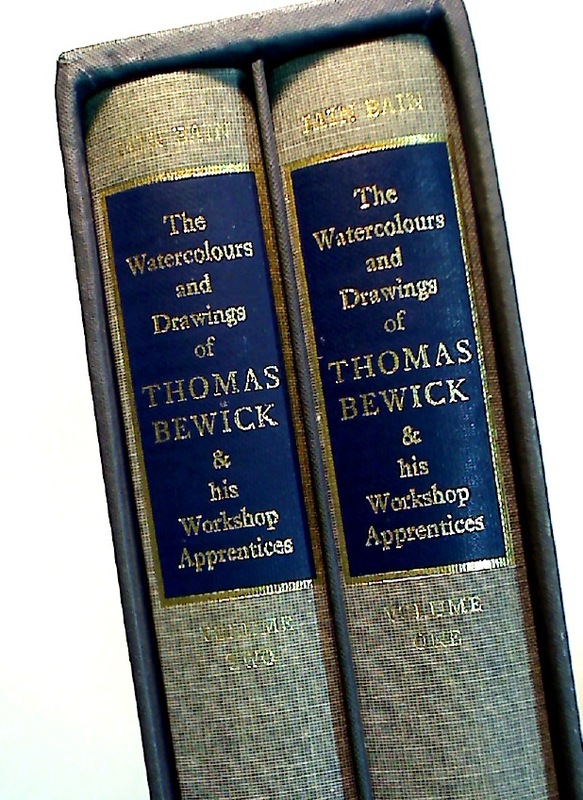 Watercolours and Drawings of Thomas Bewick and His Workshop Apprentices. 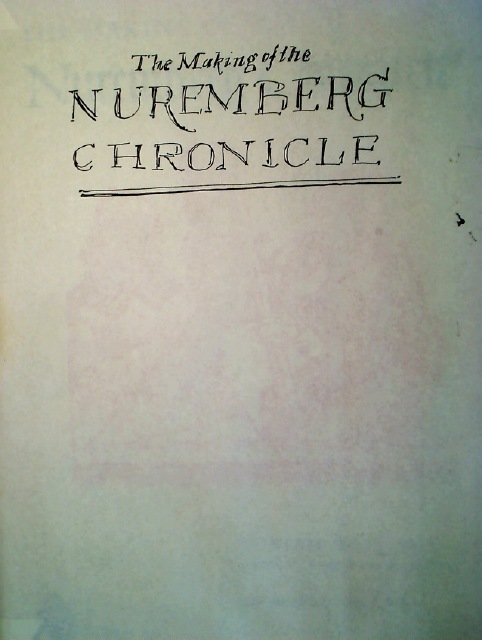 The Making of the Nuremberg Chronicle. 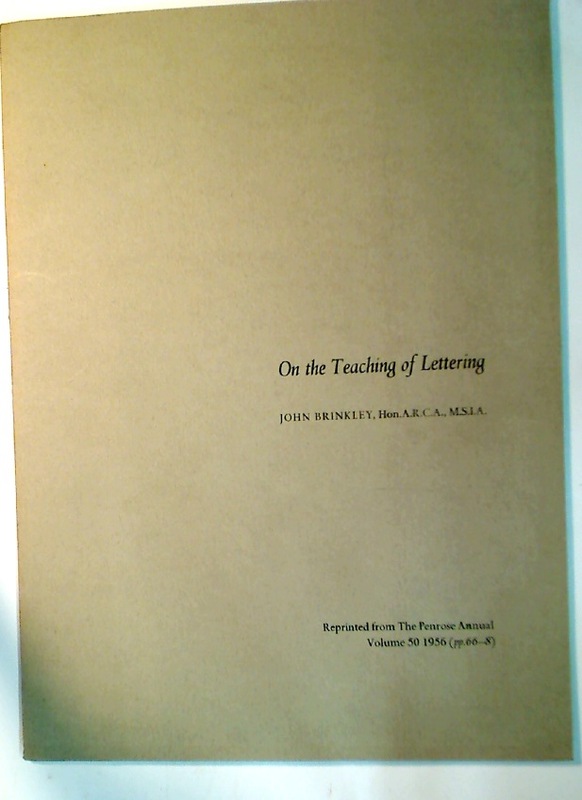 On the Teaching of Lettering. 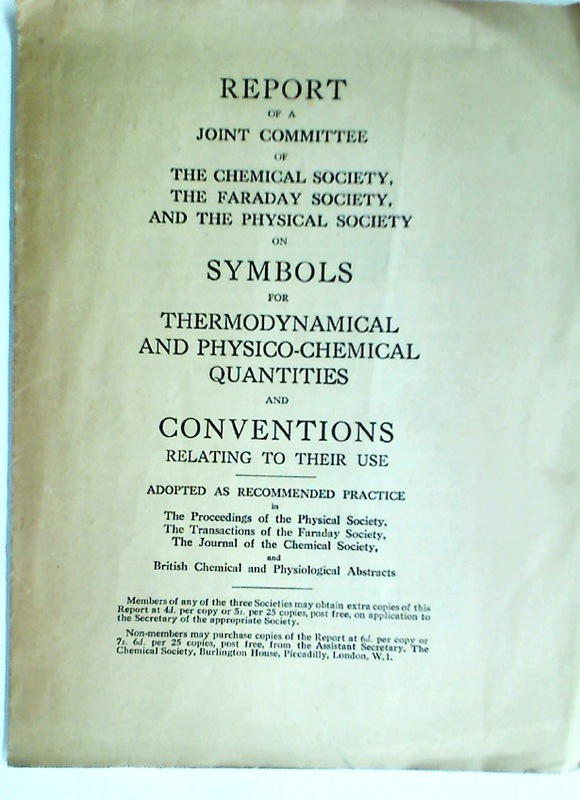 Reprinted from the Penrose Annual. 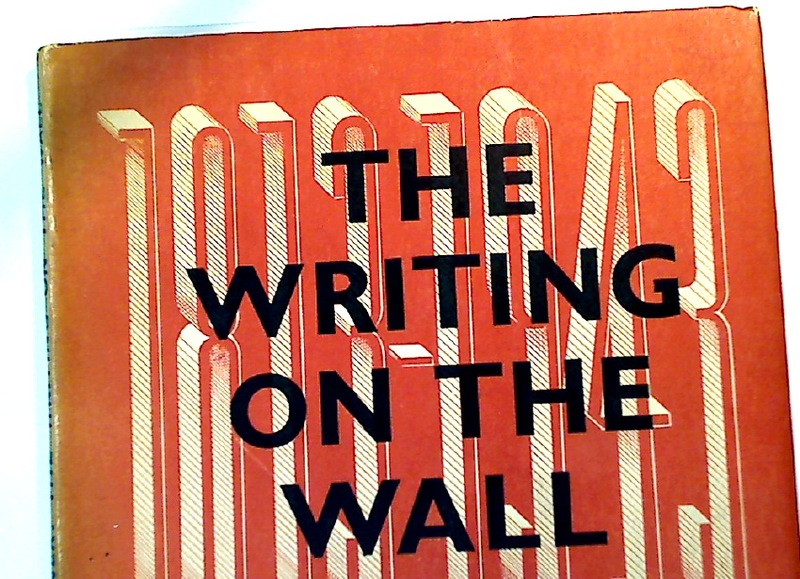 The Writing on the Wall, 1813 - 1943. 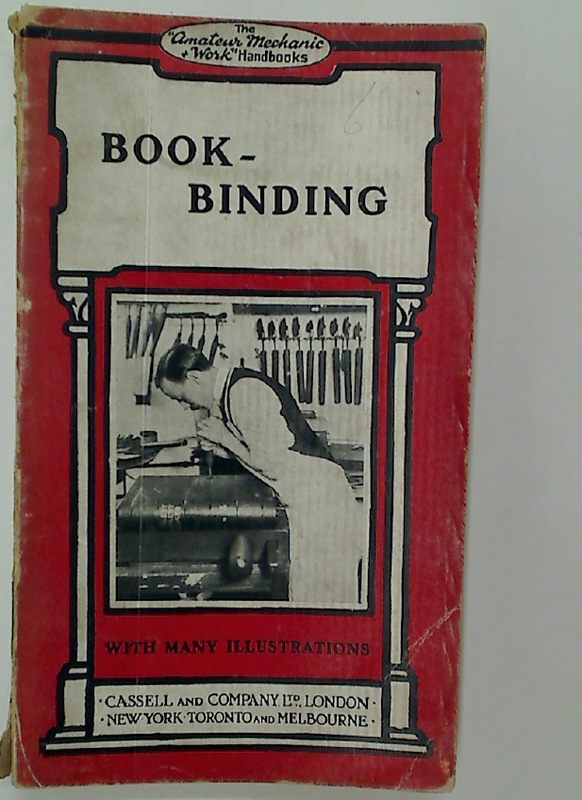 The Working Man's Way in the World: Being the Autobiography of a Journeyman Printer. Les Richesses de la Librairie Française, des Origines à nos Jours. 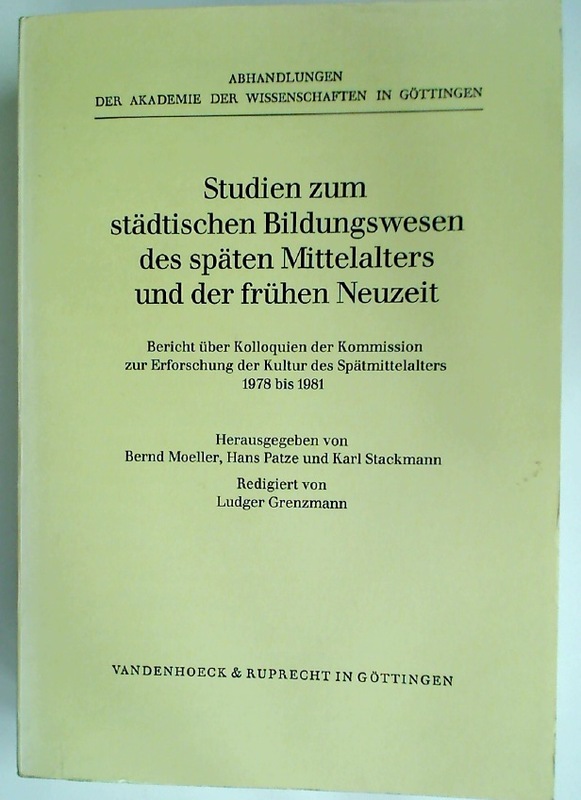 Studien zum städtischen Bildungswesen des späten Mittelalters und der frühen Neuzeit: Bericht über Kolloquien der Kommission zur Erforschung der Kultur des Spätmittelalters 1978 bis 1981. 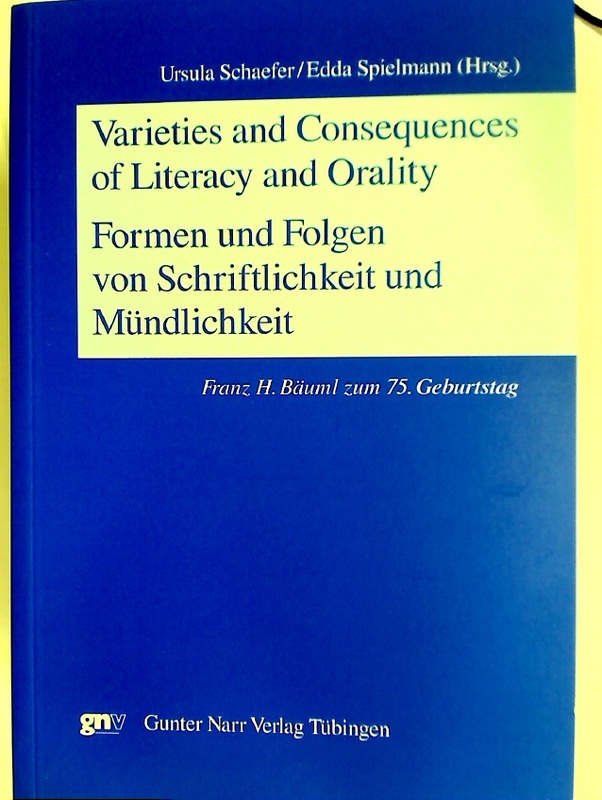 Varieties and Consequences of Literacy and Orality. 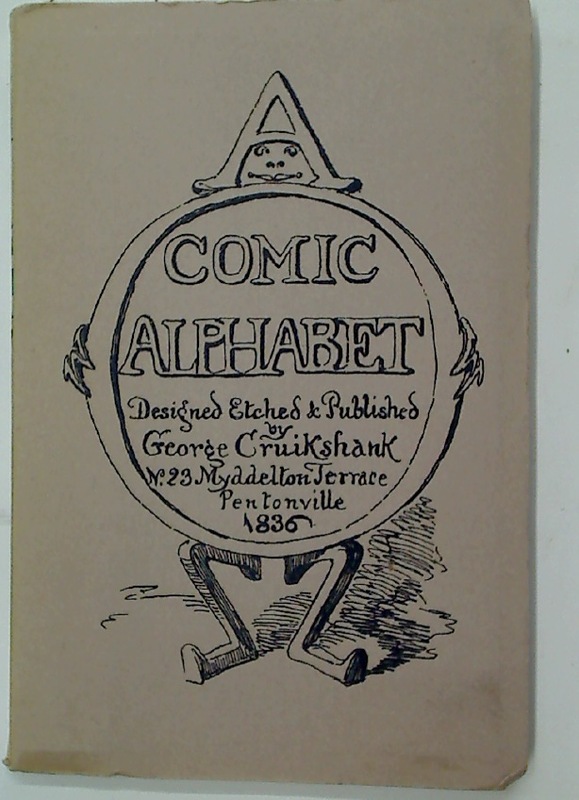 Formen und Folgen von Schriftlichkeit und Mündlichkeit. Franz H. Bäuml zum 75. Geburtstag. 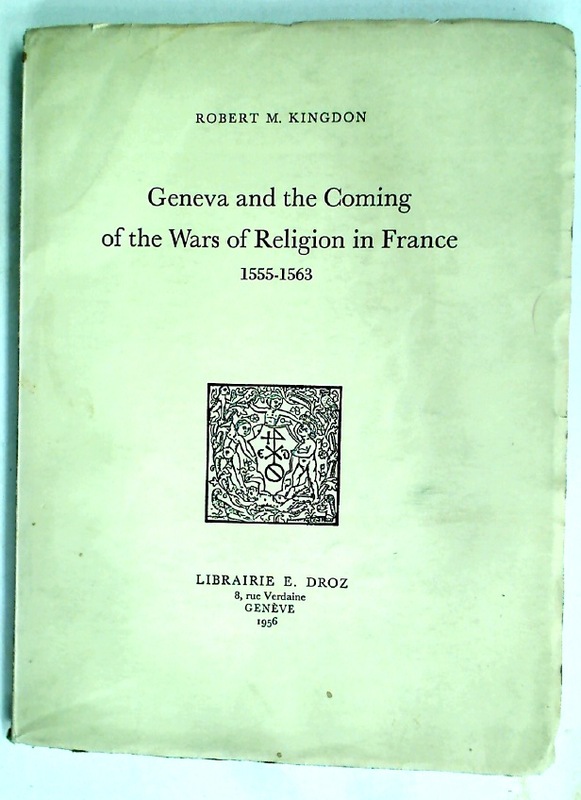 Geneva and the Coming of the Wars of Religion in France, 1555 - 1563. 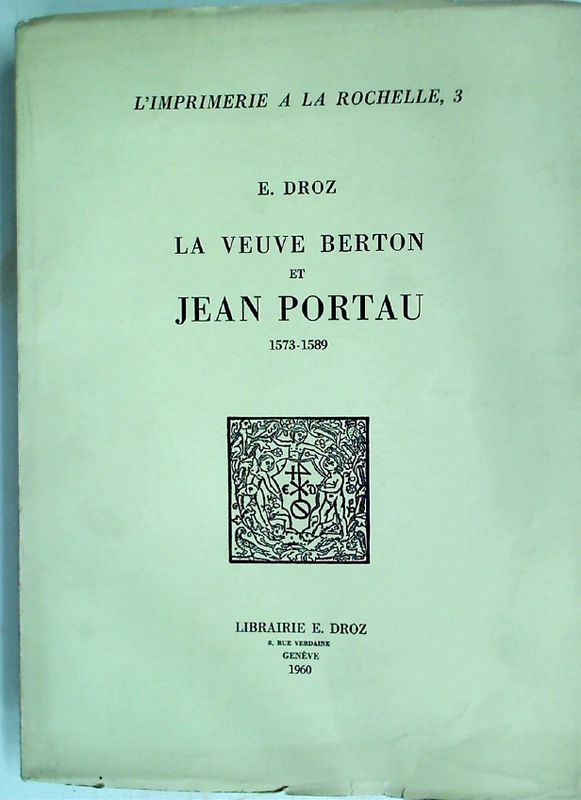 La Veuve Berton et Jean Portau, 1573 - 1589. 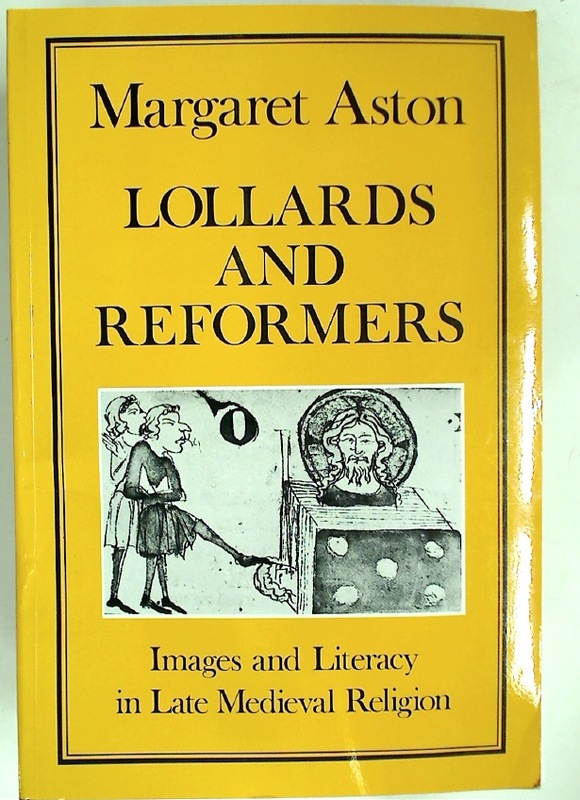 Lollards and Reformers: Images and Literacy in Late Mediaeval Religion. 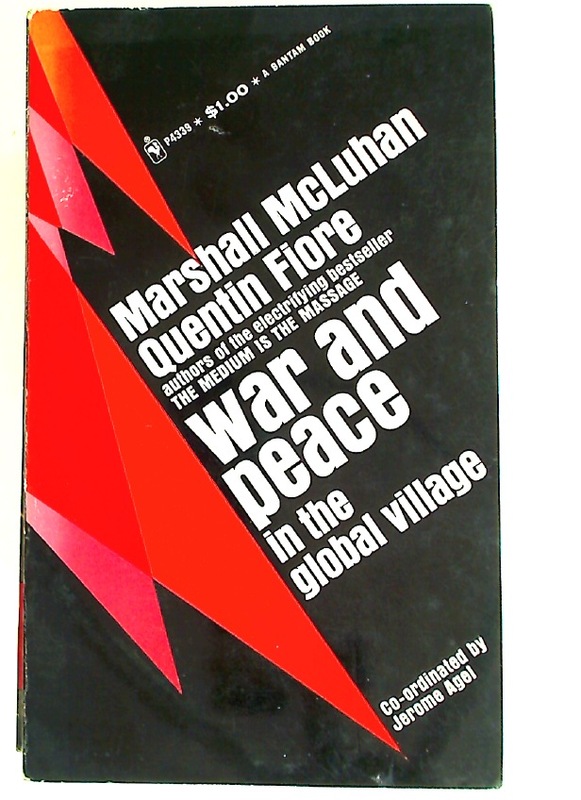 War and Peace in the Global Village. 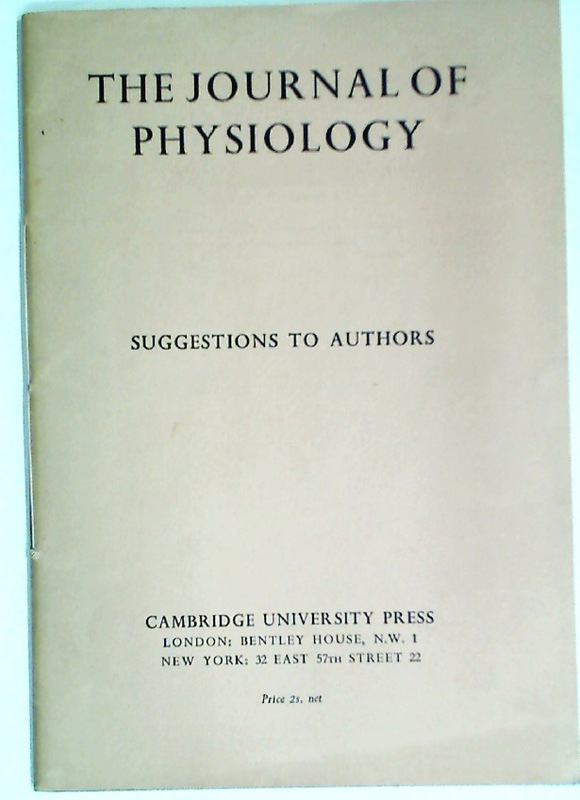 The Journal of Physiology. 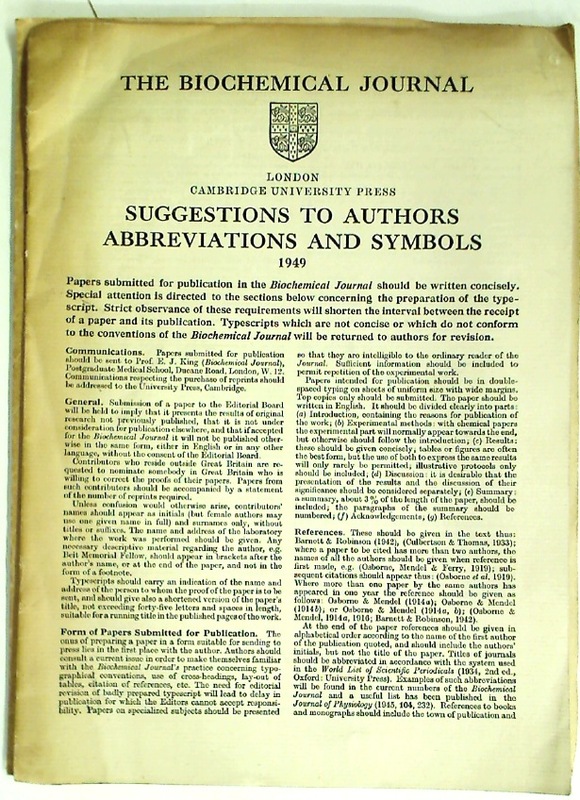 Suggestions to Authors.